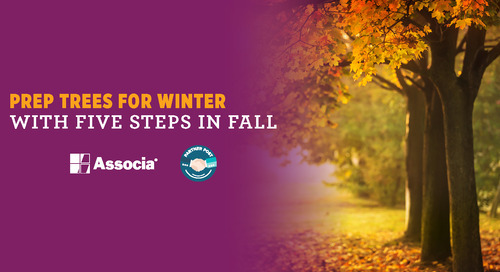 Branches from weak trees can fall on homes and property during winter storms. 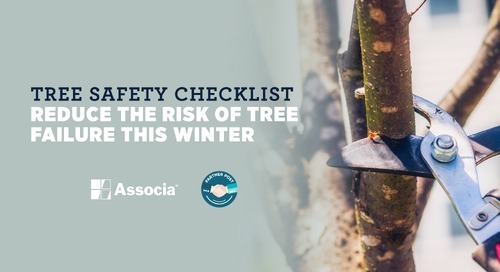 Use this tree safety checklist from certified Davey Tree arborists to protect your home this winter! 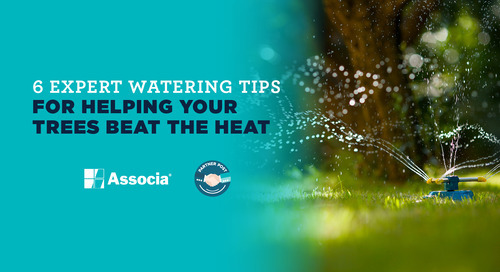 Use these watering tips to give your trees just the right amount of water without over- or under-watering them. 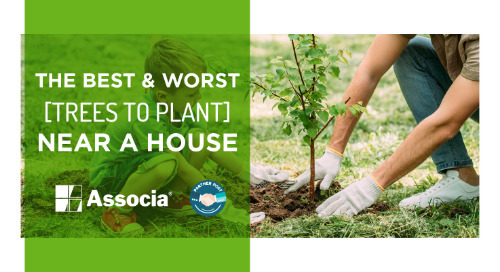 Read the post for these expert insights from arborists! 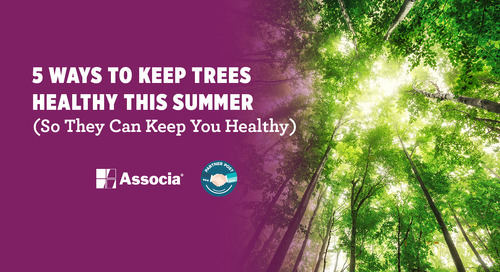 Reap the health benefits of trees by keeping them healthy all summer long. 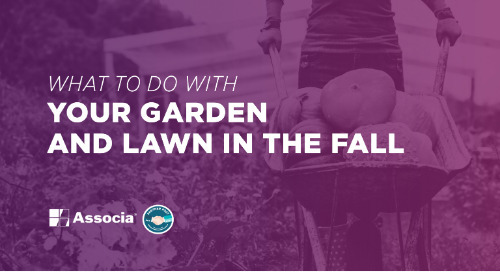 Learn the 5 ways to do it best in this post! 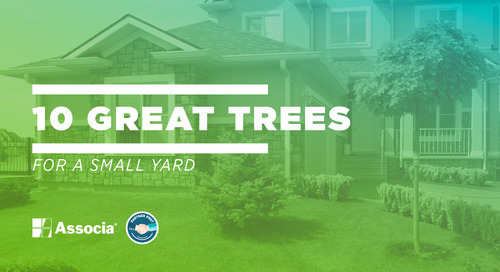 Curb appeal helps homes sell, and landscaping with mature trees plays a major part in beautifying its exterior. 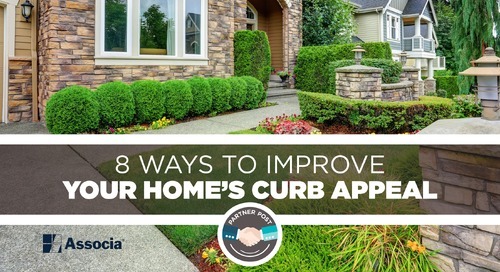 Make your home turn heads with these eight tips.